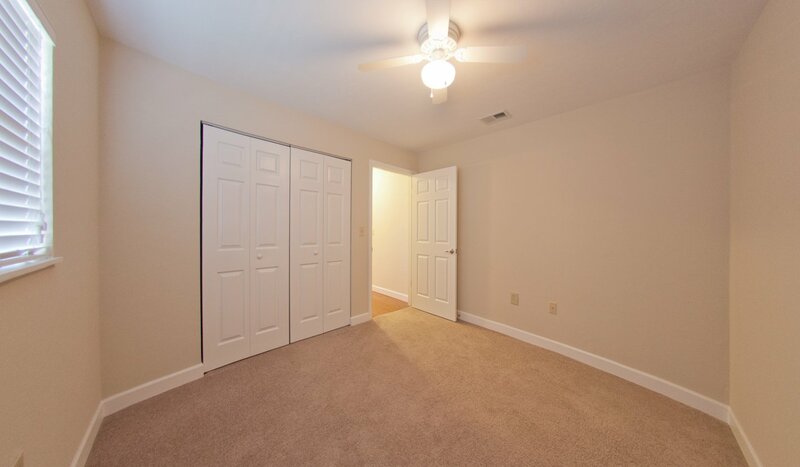 Students at the University of Florida looking for a spacious apartment in a peaceful setting combined with a convenient location will find it at Center Court. 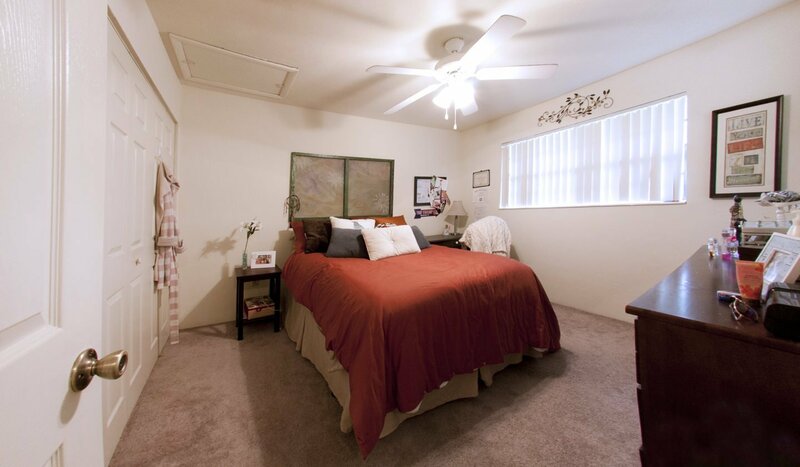 Center Court Apartments offer cozy one bedroom units and two bedroom units that are perfect for roommates to share. 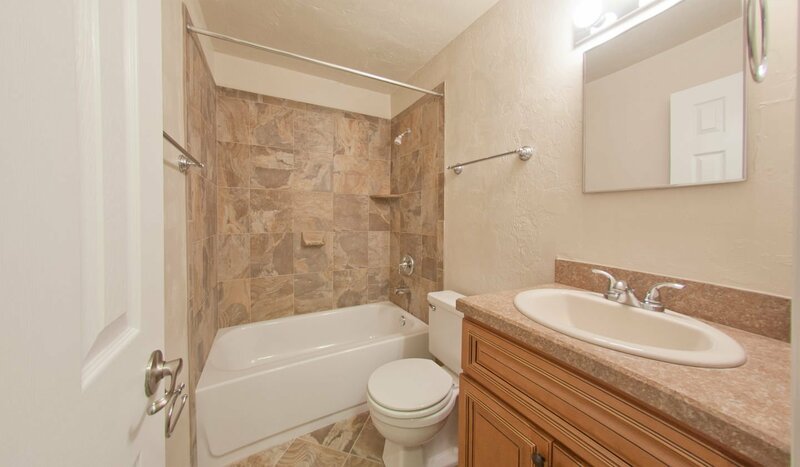 Both one and two bedroom units provide spacious floor plans, updated kitchens, and ceiling fans. 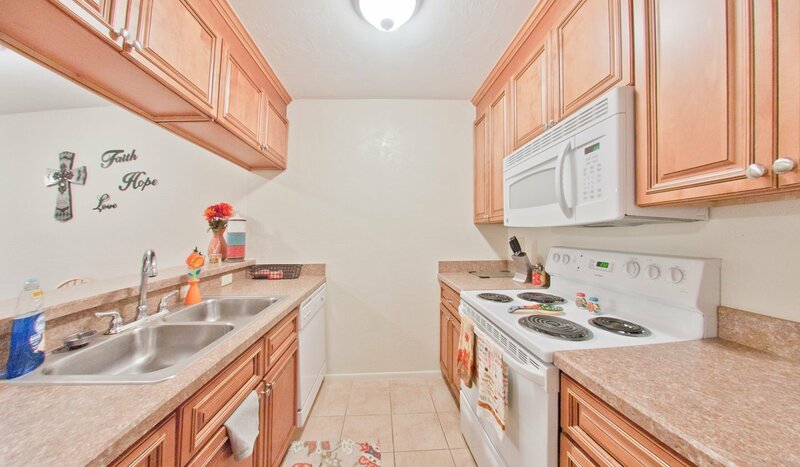 Updated two bedroom units are available with washer and dryers, petrified wood floors, and gourmet kitchens. 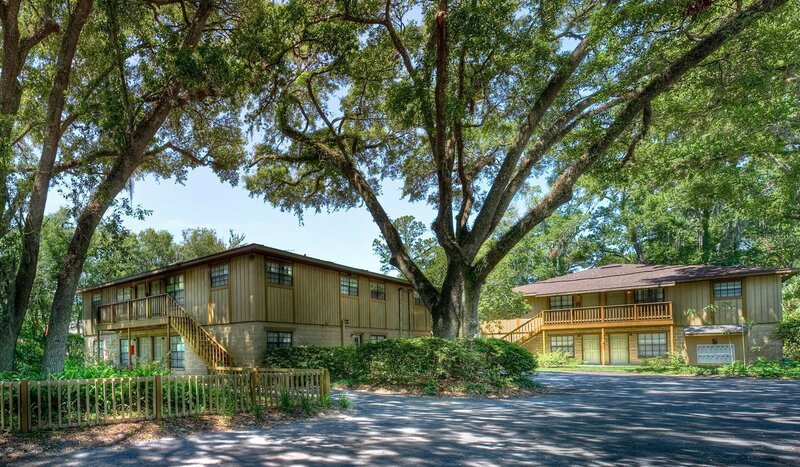 Center Court Apartments are close enough to the University of Florida that students can easily walk, ride a bicycle, or drive to campus while still experiencing the peace and quiet of off-campus living. The complex is located between NW 13th Street and NW 12th Street, and while NW 13th Street runs along the eastern side of campus, it’s a busy road. Students walking or riding a bicycle may find going south on NW 12th Street, then going west to campus from SW 4th Avenue. That will put students on the northeast side of campus, near Tigert, Little, and Matherly Hall in about 20 minutes by foot and less than 10 minutes by bicycle. To access the south side of campus, near the College of Medicine, students can use the same route, once on campus walking or bicycling south on either Newell Drive. There are several paths for bicycles and walkers, making it an easy commute in less than 40 minutes by foot and 20 minutes by bicycle. To drive to campus, commuters will find going south along NW 13th Street, and turning right onto Archer Road or Museum Drive will be close to several parking locations on the south side of campus. Students who prefer to utilize the public transit system will enjoy convenient access to bus stops along the #8, #10, and #29 routes. The #8 route goes from the Walmart Supercenter to Shands Hospital, on the south side of the campus, making commuting by bus easy, in addition to getting necessities at Walmart. The #10 route goes to the Rosa Parks Transit where commuters can transfer buses easily to nearly any route offered, while the #29 route goes south to Beaty Towers on the northeast side of campus. 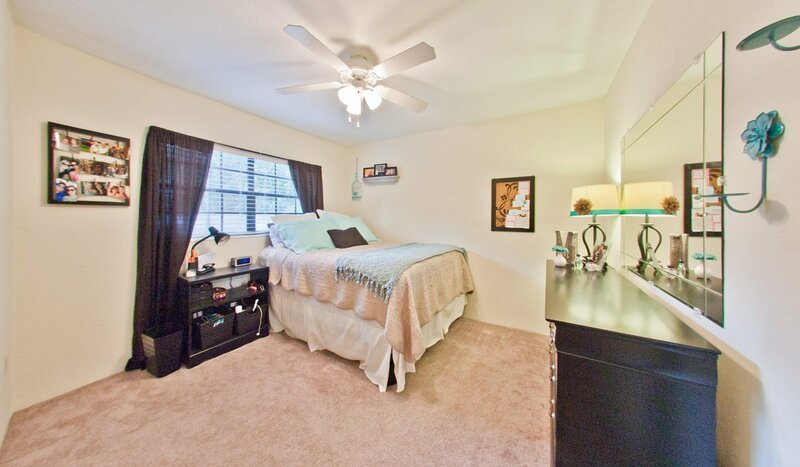 Not only is campus close by, but students will love the proximity to the popular bars and restaurants on University Avenue. The shops and restaurants at Butler Plaza are less than 10 minutes away by car and feature Target, Best Buy, a movie theater, and plenty of dining options. The Oaks Mall is easy to access via W. Newbury Road, and it features dozens of popular stores in and around the Mall.